These are the instructions to install CWM recovery on Google Nexus 4 smartphones. We are using the N-Cry Toolkit today in order to install a new recovery on the Nexus 4 handset. You can only use this toolkit with a PC running Windows. 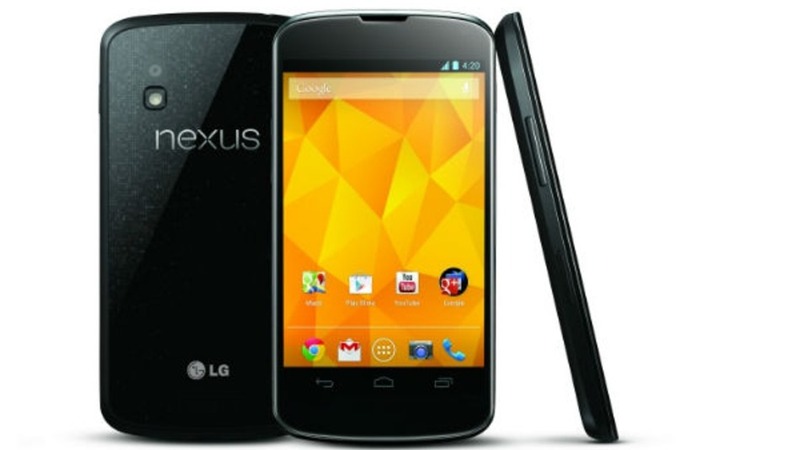 Your Google Nexus 4 smartphone must have an unlocked bootloader before you can do this guide. Attempting to install this custom recovery without having the bootloader unlocked first could brick the device. You do not need to install the Google USB Drivers separately before starting the guide this time because they come as part of the N-Cry Toolkit’s package. However, if you cannot get the guide to work for your device, you can hit up our USB Drivers downloads page and gran the Google ones from there. Alternatively, you can install the universal ADB Driver by Koush — the same guy who made ClockworkMod recovery — available from the same page. Installing ClockworkMod recovery on the Google Nexus 4 will void the warranty. You can always return the stock recovery on the device and it will wipe the custom recovery at the same time. Once the custom recovery is gone and the stock version is running again, the warranty will start working. Download the N-Cry Toolkit from this link  directly to the computer. Drag the file over to the desktop from its default download location. Right-click over the N-Cry file and choose the “extract here” option from the menu. Click over the ‘Driver Setup’ button. The Toolkit will now install the Google USB Drivers on your computer. Connect the Google Nexus 4 smartphone to the computer using the USB cable you would use to charge the battery in the device. Wait until the Toolkit says your Nexus 4 is detected and then click on the Recovery button from the menu. Click the ‘Start fastboot Mode’ if your device is not in the bootloader mode already. – the bootloader mode and the fastboot mode are the same mode. Once you can see it is in the fastboot mode, select the Google Nexus 4 device from the drop down menu. Choose the custom recovery you want to flash on the Nexus 4 — it can be any recovery. TWRP recovery is the one where you have the buttons on the display of your device, while ClockworkMod recovery uses the traditional Volume keys to navigate and the Power button to confirm the commands. Check the box to enable the ‘Permanent’ option so your custom recovery stays on the device. Click the Start button and wait for the custom recovery to get flashed on your Google Nexus 4 device. This process can take several minutes, so stay patient and do not touch any buttons in the mean time. You know it’s done when your Nexus 4 smartphone automatically boots up in the recovery you just finished installing.